I have finished the "pleasure reading" for the month (see earlier post), and I am still reading the stuff for the dissertation. 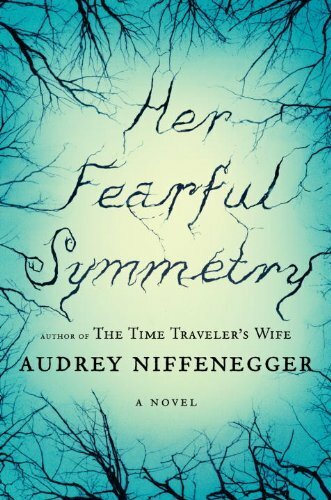 When I was in the bookstore this weekend, however, I found a $3.97 copy of Her Fearful Symmetry. I've been wanting to read this one for a long time. I know a lot of people didn't like it, but that is fine. 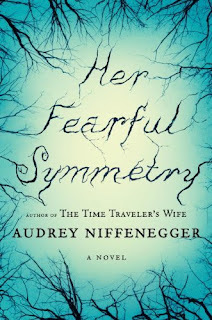 I didn't read The Time Traveler's Wife, but so far I really like this book. I'll keep you posted!